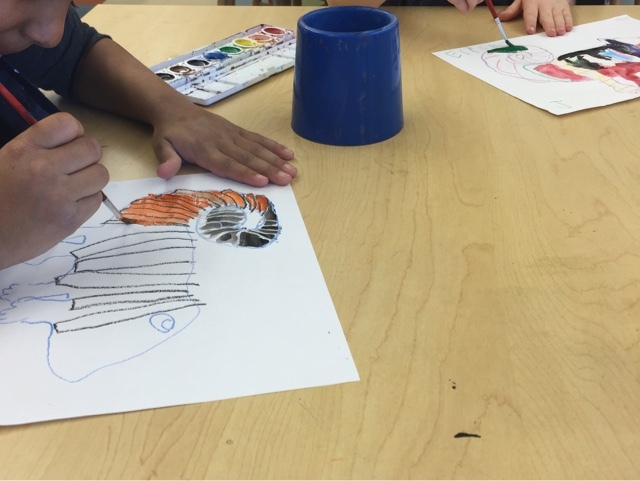 Art with Mrs. Nienhouse: PreK chameleons! We read A Color of His Own by Leo Lionni and discussed how chameleons change their colors. 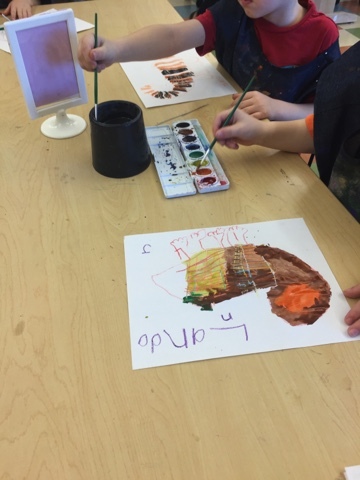 Here is PreK painting their chameleons.